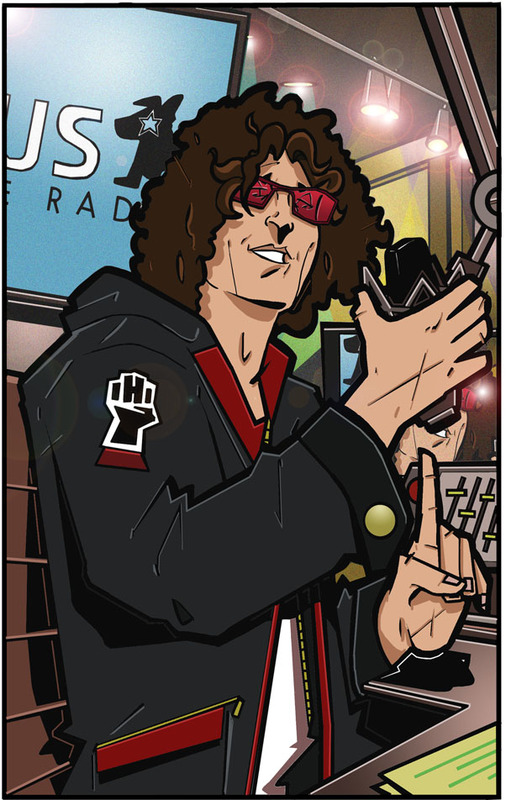 Howard Stern re-signs with SiriusXM for another 5 years! Howard Stern announced this week that he and Sirius XM (SIRI) have finally reached an agreement. Sirius XM will retain Stern’s services for five more years, and has locked in the exclusive use of Howard’s extensive library of content for 12 more years. This was an important deal for Sirius XM. Last year, a survey by Macquarie found that 12% of Sirius XM subscribers tuned into the show, and that 5% would consider leaving if Stern moved on. The company has about 29 million subscribers, who pay approximately $15 per month on average. A loss of 5% of its listener base — about 1.45 million listeners — would cost SIRI in excess of $250 million per year in subscription fees alone. Although no official figures have been released, it’s widely estimated that Sirius XM has agreed to pay Stern $90 million per year to retain his services. When compared to potential cost of losing Stern’s services, it was the right move. The 12-year content agreement might be the most important piece of this deal. Last month, Mel Karmazin, the former CEO of Sirius XM, was interviewed on CNBC. At that time, Karmazin stated that Stern had full ownership of 30 years’ worth of content. He suggested that Stern could simply sell or syndicate the content and retire. The threat of losing both Stern and his library was too great a risk. That is no longer a possibility. Stern and his crew can leave Sirius XM when his new five-year deal expires, but they can’t take the old content with them. This will make Stern less attractive to potential suitors. When the content deal finally expires in late 2027, Stern will be on the cusp of turning 74 years old. Simply put, the new Sirius XM deal locks Stern in for the remainder of his career. What happens next? When the five-year deal for new content expires in late 2020, both Howard and his co-host, Robin Quivers, will be pushing 70. At that point, I would expect to the Stern show as we know it to end. How many times are you going to call in about Artie Lange?